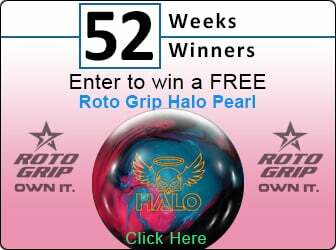 Your bowling balls are valuable. 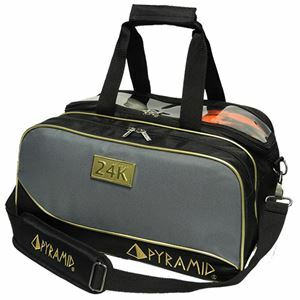 Carry them to the lanes in bowling's version of Fort Knox - the Pyramid 24K Double Tote Plus Clear Top! Choose Your Path!